Taking time out from the nine-to-five (six-to-eight) is important. It always pays to get your head up and see what is going on in the world around you,to learn new skills, and to better understand the nature of the challenges you’re facing. We know that finding time to talk with your peers is a problem. 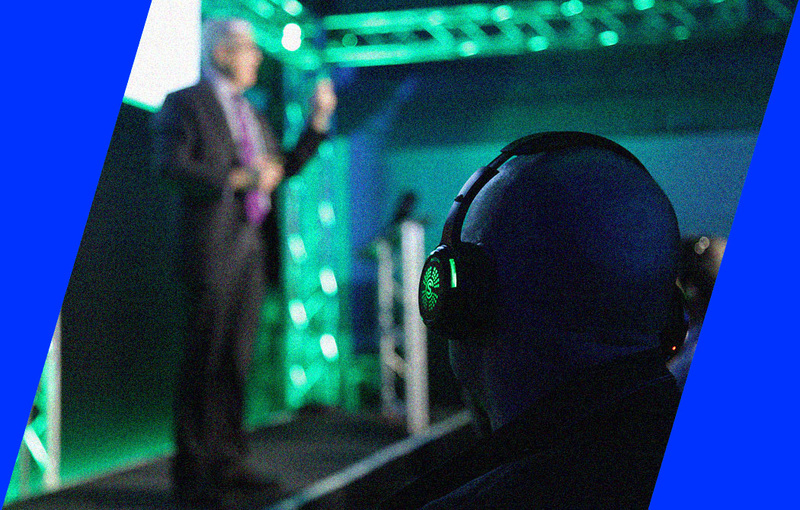 Meet the Boss live events are an excellent, tailored and efficient solution. Every event gathers 15 senior executives in one city. In an atmosphere dedicated to accelerating conversations vital for your business success. People who are so busy that they’re rushing from one meeting to another and never get time to sit and think will fail in their objectives, because they won’t be able to sort out in their own mind what it is they’re really trying to achieve. 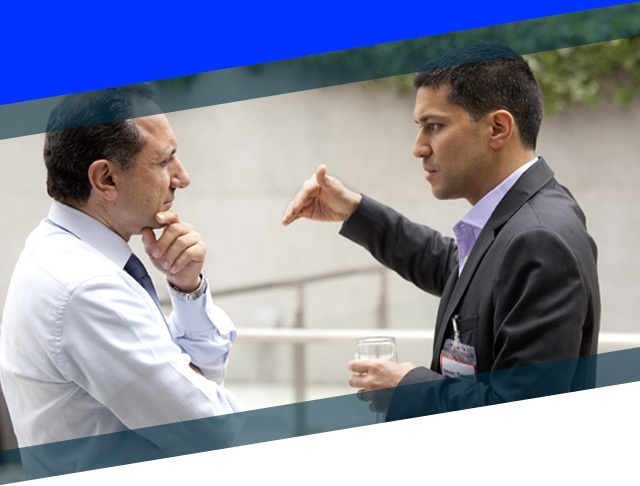 GDS Group is a leader in providing exclusive networking and tailored learning opportunities for senior executives. Our advisory boards and content teams research and identify serious business challenges from your sector. Then we use our database, marketing and old-fashioned relationship-building skills to find and connect with senior executives facing and solving those challenges. We put you together in small groups to ensure valuable conversations, while we focus on delivering a quality experience – helping you to solve real-world problems with viable solutions. Valuable conversations, useful connections, and a unique three-hour window on the wider world. That is a Meet the Boss live event. GDS Group is a leading business-to-business media and services company. We provide exclusive networking and tailored learning opportunities for senior executives through our engagement series and summit products.